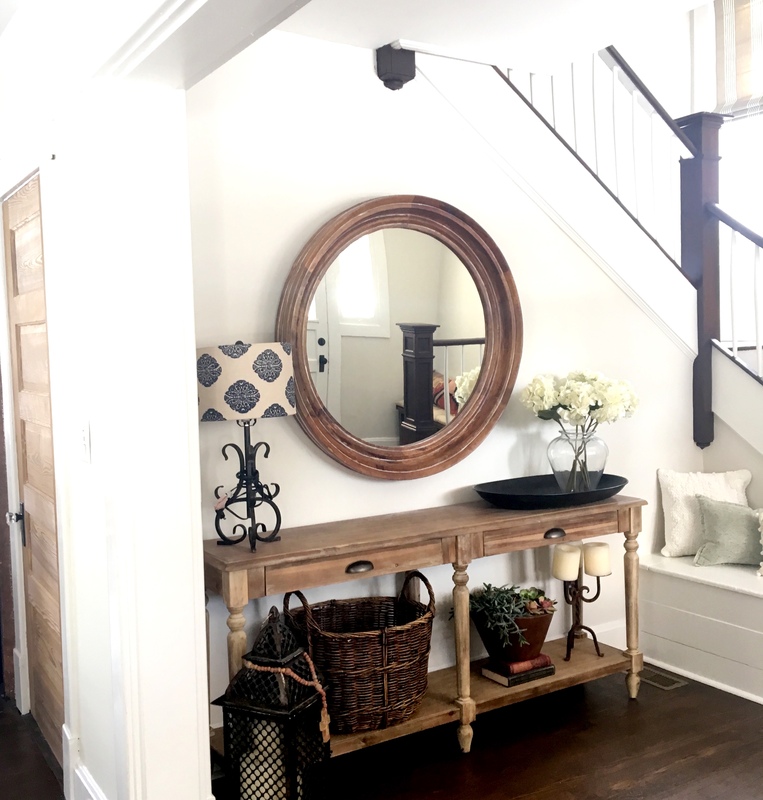 To me, the entryway of your house is one of the biggest focal points, and therefore, one of the few areas of the home that needs the most attention while decorating. It is essentially the welcome mat of the inside. 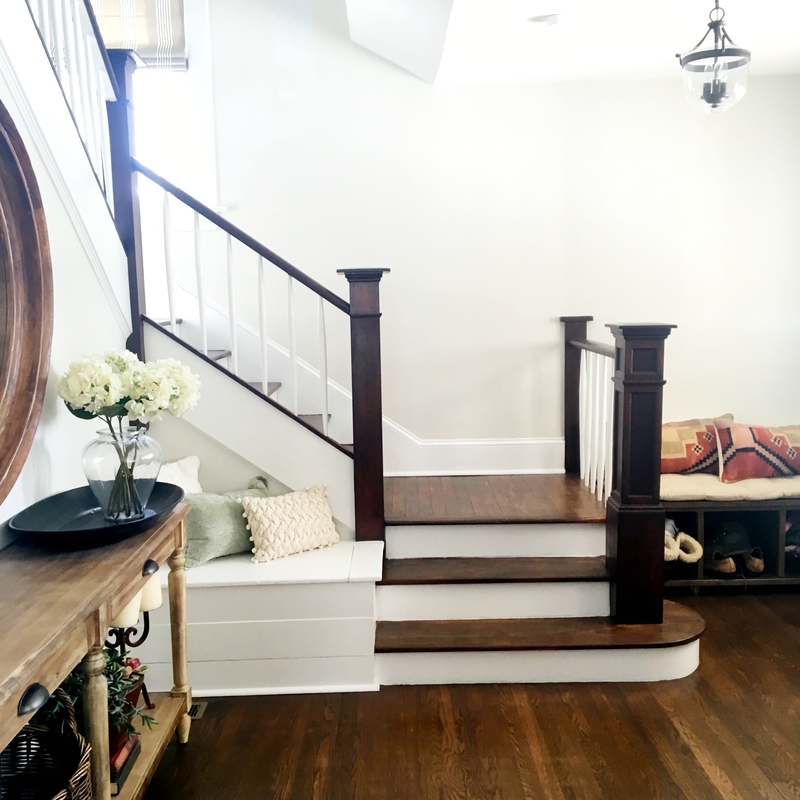 It greets your friends and family, and becomes the most used section in terms of foot traffic, serving as the place you constantly buzz through when going in and out of the house and while moving between all other rooms. That being said, it doesn’t necessarily mean you have to spend the most money there. Instead, it’s an area where you can save huge and still make equally as large of an impact. We are still in the process of settling into the fixer-upper we just bought and tackling new projects at every turn. 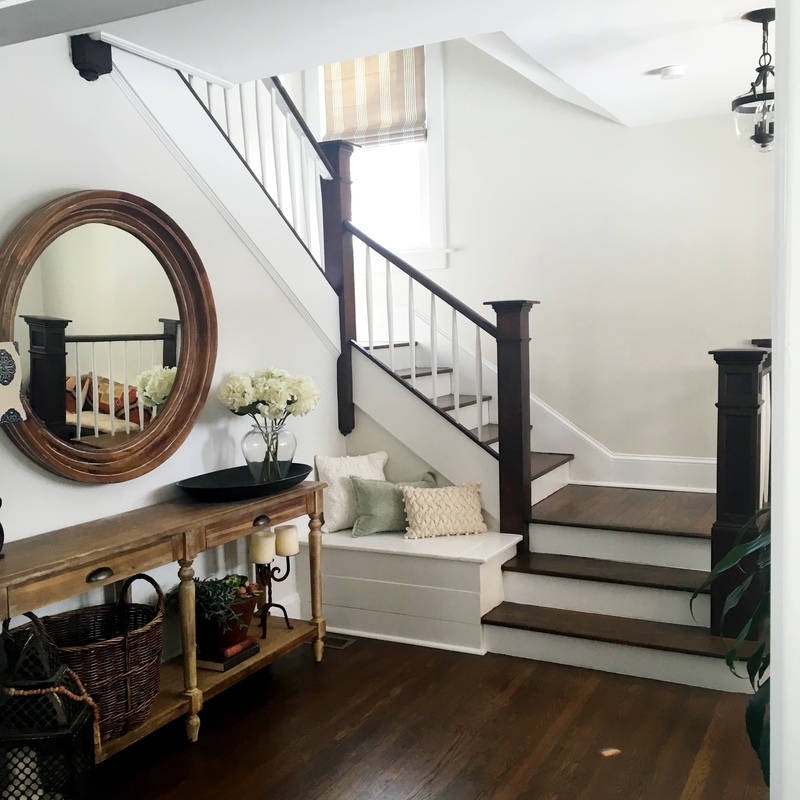 Including this foyer, which is a few pieces shy of becoming complete. 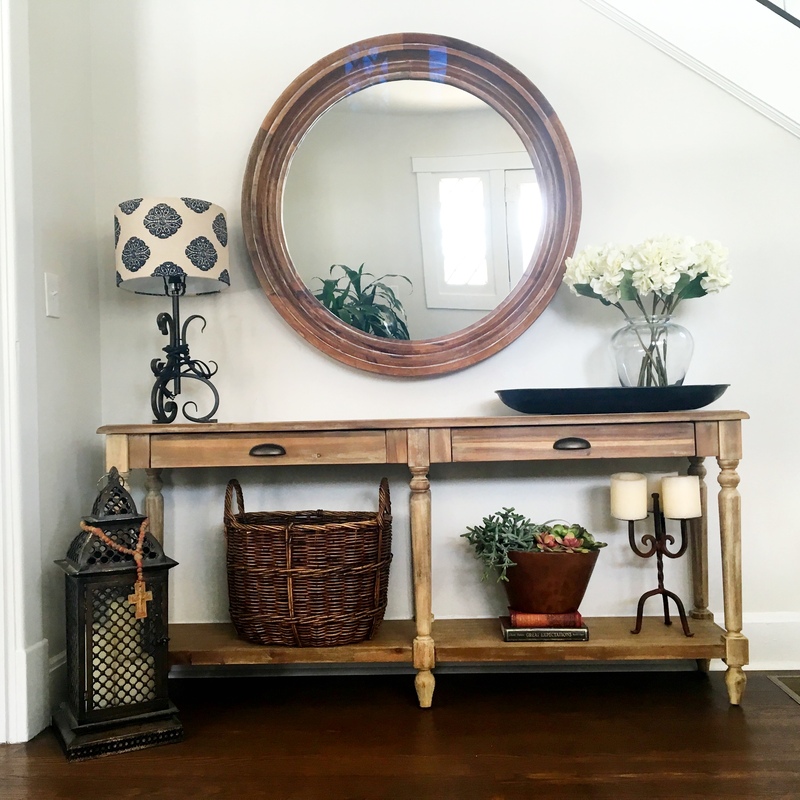 Here are a few tips to get the most out of your entryway for less. 1. Go Green. I firmly believe that when you add a live plant into the mix, short or tall, the space just breathes life. The best part: pay once for (most) household plants and they will last two – three years, or even more. They are a great filler for those corners of the home you never know what to do with. Similarly, faux plants and flowers are great, too, because there is no need to maintain them or spend money each week on fresh ones. 2. Shop Clearance. Since this is an area of the home you may want to change or update periodically, shop sale items. 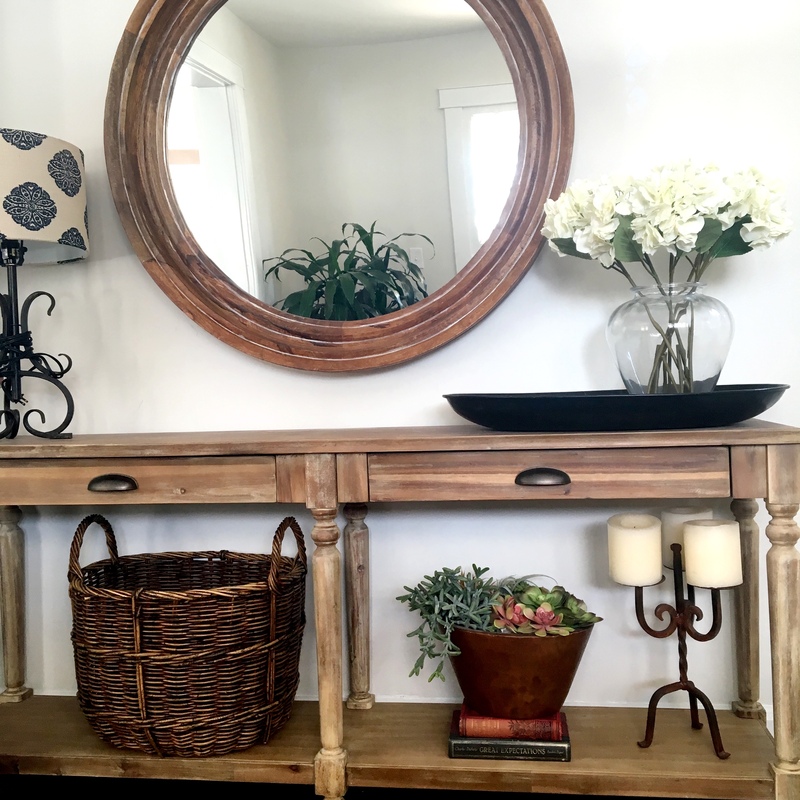 I found this great, oversized mirror on clearance at Home Goods for under $150! As long as there are no major flaws, go with it. 3. Reuse and Recycle. 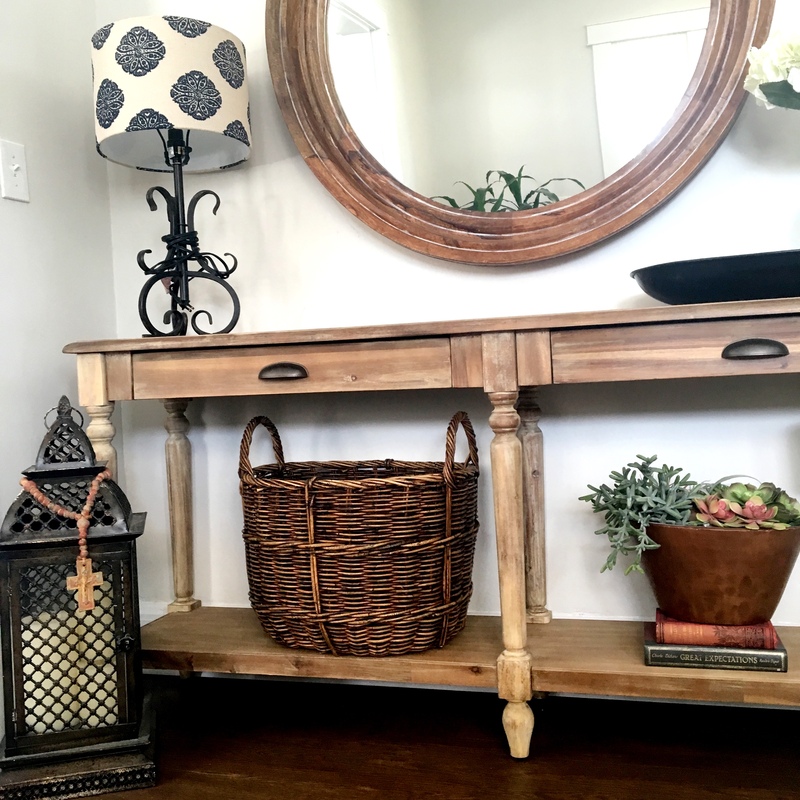 Look in your storage closets and your garage and you might be surprised to find old items that can be reused or even spruced up with a simple change, like a new lamp shade. 4. Use Mirrors. Mirrors of any kind, like this awesome one I found on clearance (mentioned above), make the space appear larger and more open. It is a great tip for any room, but especially those that might be a little tight. 5. Keep It Light. 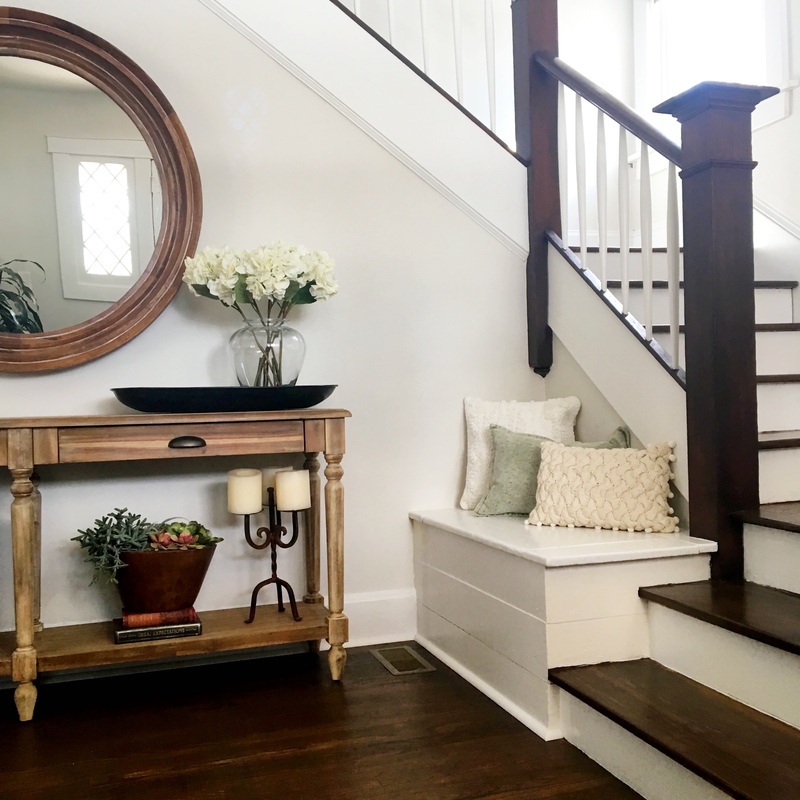 Whether it be in the shade of the wall color or the amount of items used in an entryway, keep one of the two or both on the lighter side so not to close in the room. 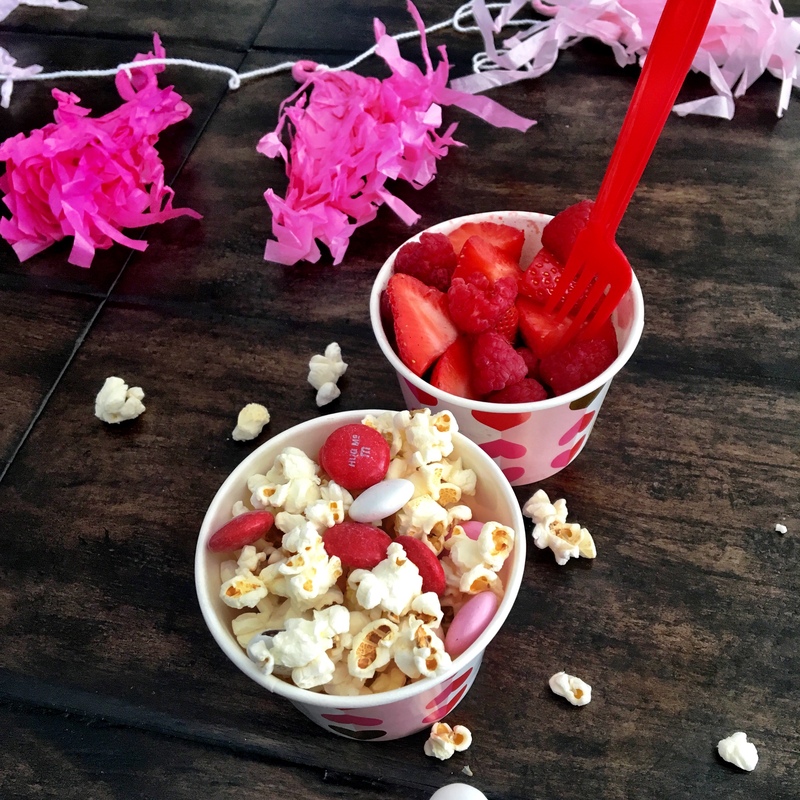 Yesterday was a pretty sweet Valentine’s Day. Nothing fancy, nothing ornate, nothing super romantic, just a really good day that my husband and I got to spend with our three girls. 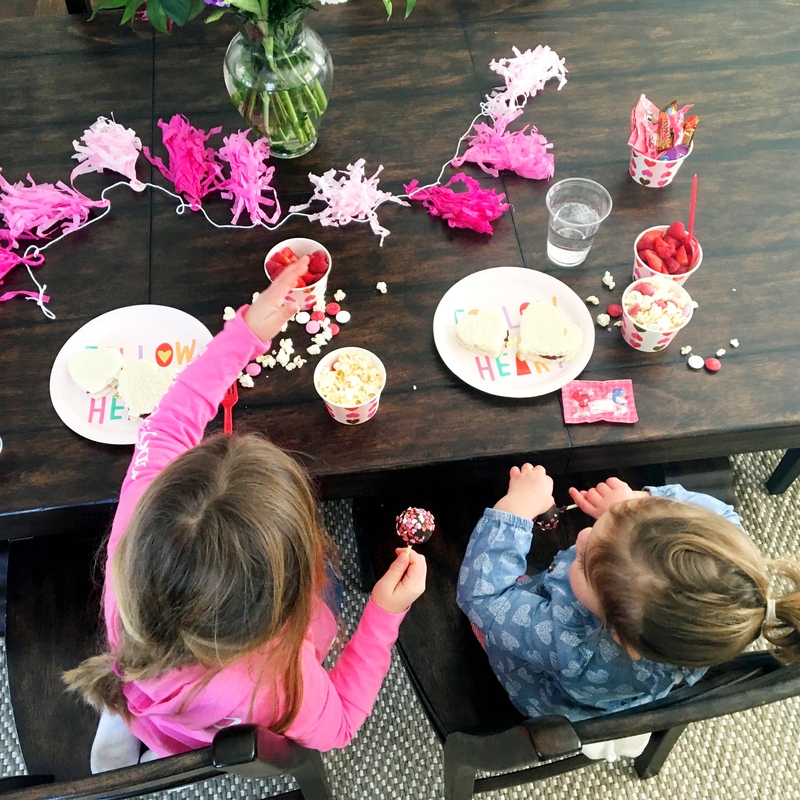 I had wanted to throw them a little lunch party for when Emma came home from school, but with our kitchen under complete renovation, I knew I would have to resort to semi-homemade treats for the kids and a relatively easy set-up and clean-up situation. 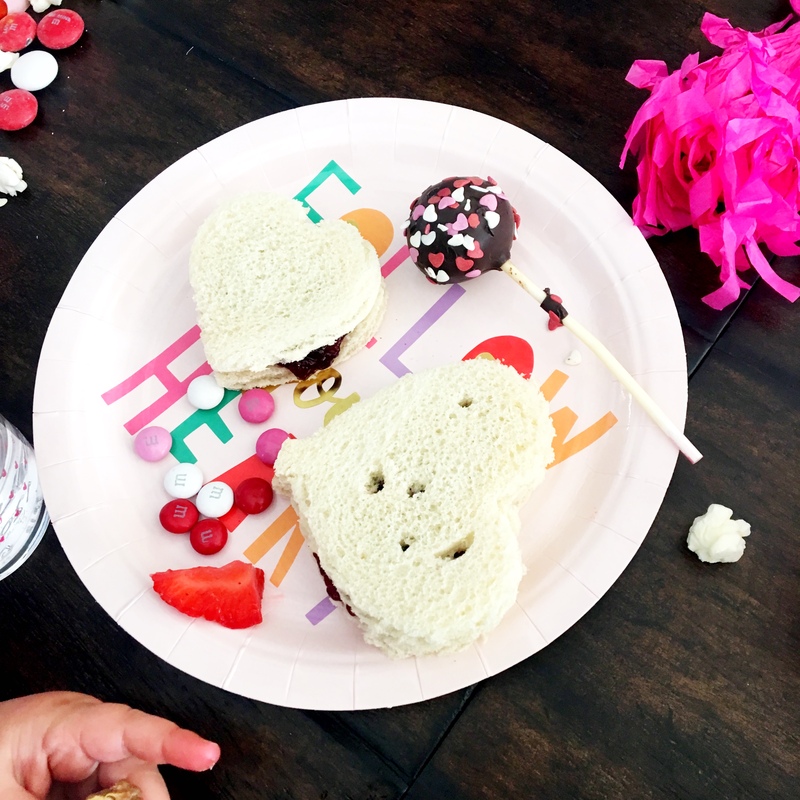 All of the paper products and decor were from Target, along with all of the goodies, minus the cake pops. 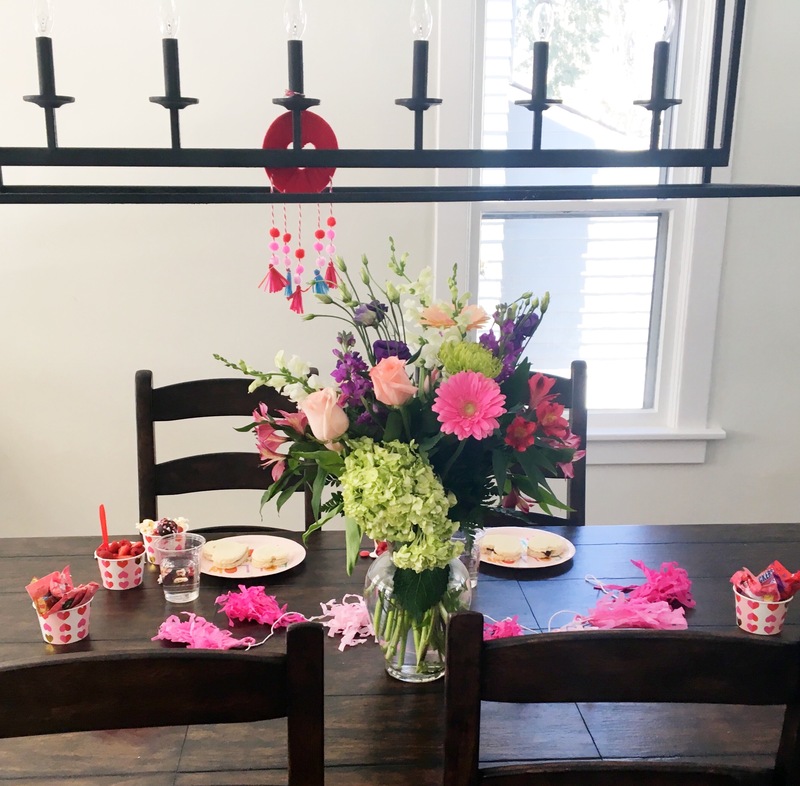 It was the simplest and most affordable party to date, but my daughters were so excited walking in to find a surprise waiting there for them and Emma even announced that it was the greatest party ever, so there’s that. 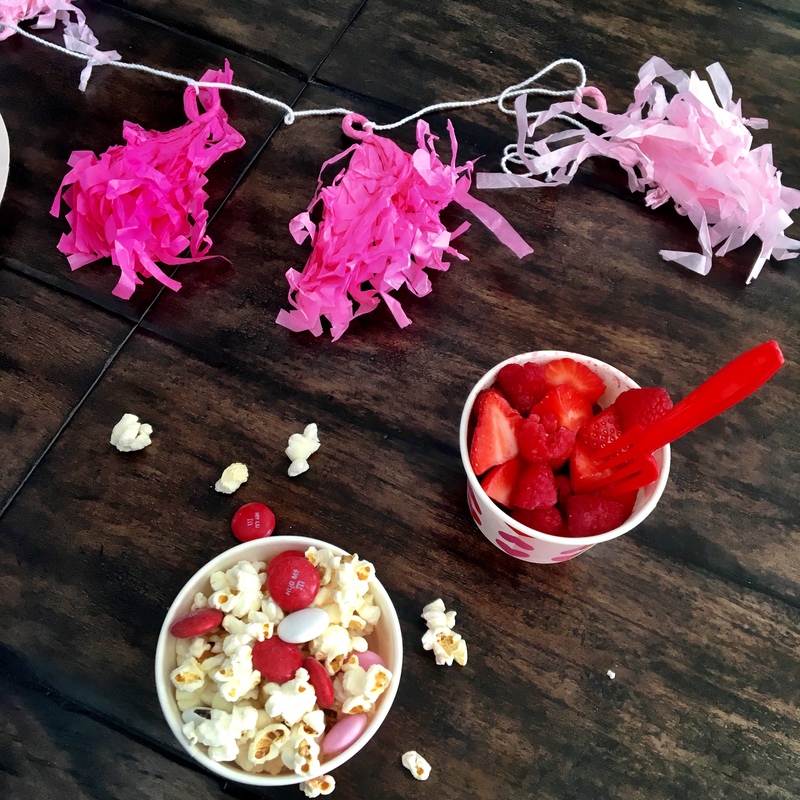 It’s the little things that mean so much to our kids. The reminders that amidst all of the chaos we are thinking of them. We love them. We care. And that just about sums up what this whole holiday has become for me. An extra little reminder to show those you care about that they are so loved. 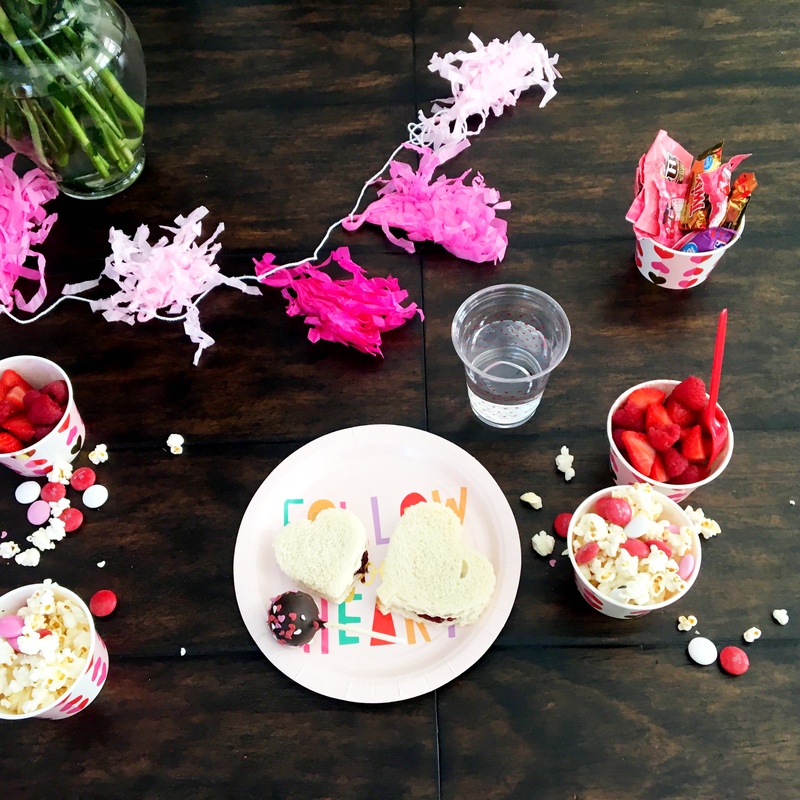 Here are some snapshots of our semi-homemade Valentine’s Day lunch party. 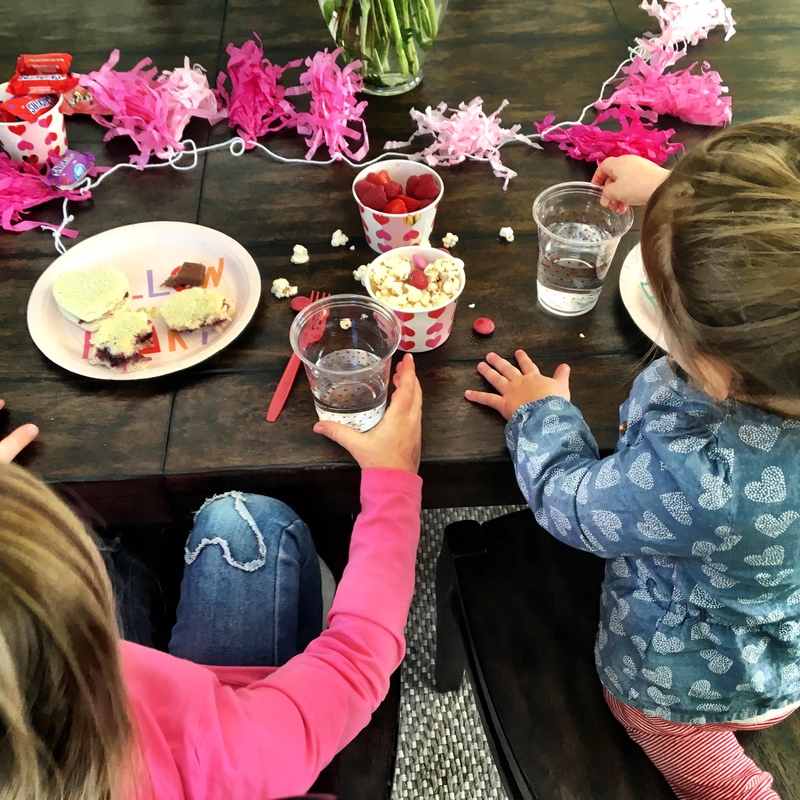 Hope you all got to spend yesterday with those you love.